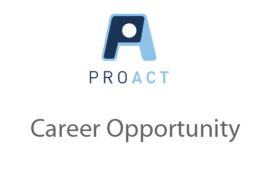 Employer partner finds match - ProAct, Inc. 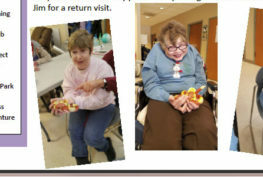 Serving people with disabilities for more than 45 years. 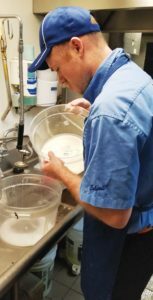 Photo: Culver’s GM Tara Vonte relies on Brandon Marcks, who washes dishes on weekday afternoons and helps keep the restaurant clean. Brandon Marcks at ProAct in Red Wing was ready for a community job. Little did he know that a part-time gig would come his way through a local employer who knew where to turn. The owner from Culver’s called with a need for an afternoon dishwasher. 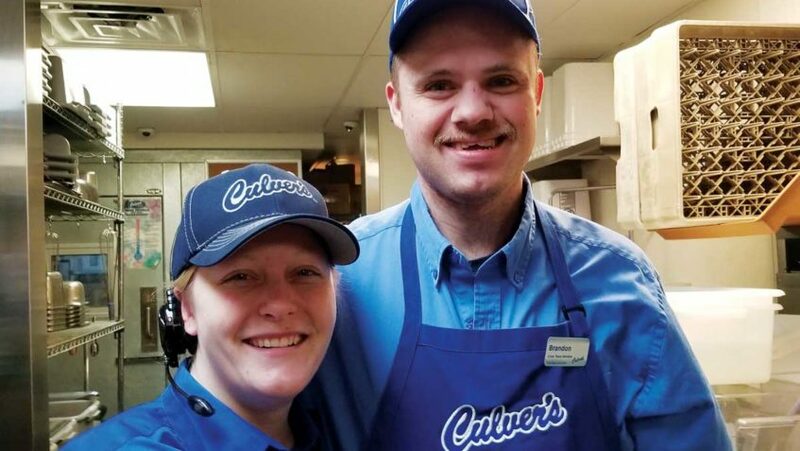 The ProAct participant was recommended by employment specialist Sam Kapala, who came to an interview with Culver’s General Manager Tara Vonte. 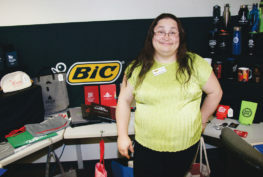 Marcks had worked for other businesses in the community on crews and in-center at ProAct. At the restaurant, the nonprofit would provide job coaching and bi-weekly visits. After he completed company training, much of the prep involved setting up a routine and structure. “I wash a lot of things in the kitchen, knives, trays, containers and tubs,” said Marcks. “It’s just fun, really fun.” He works from 2 to 5 p.m. on weekdays. “They’re happy I’m there and I’m happy I’m there,” he said. Vonte said structure works well for Marcks, and there’s more of that in the back of the restaurant than in front. Interactions abound, and are encouraged. Employees are required to say hello when they arrive and goodbye when they leave. Marcks is motivated to complete his tasks, knowing that he can leave early if he completes them in less time. The job has enhanced his confidence and helped him to develop a sense of accomplishment, Kapala said.